According to Local10.com, Miami Beach police are reporting that four people have been shot. Per a Miami Beach spokeswoman, someone called the non-emergency number reporting that four people were shot inside Lil Wayne's home. However, a Local 10 News reporter is saying that there are no emergency vehicles at the scene. That same reporter also reports that police have set up a perimeter, but "they don't look very worried." Also, according to Local 10 News, the police have not located any victims. Per TMZ, the police think this might be a case of "swatting," in which someone pranks the emergency responders to get a full force response from police officers. TMZ also reports that the situation comes 11 days after police were called to Lil Wayne's home to check out "a suspicious person lurking" outside his house. Reportedly, the cops released the man, because when they arrived he was on public property. 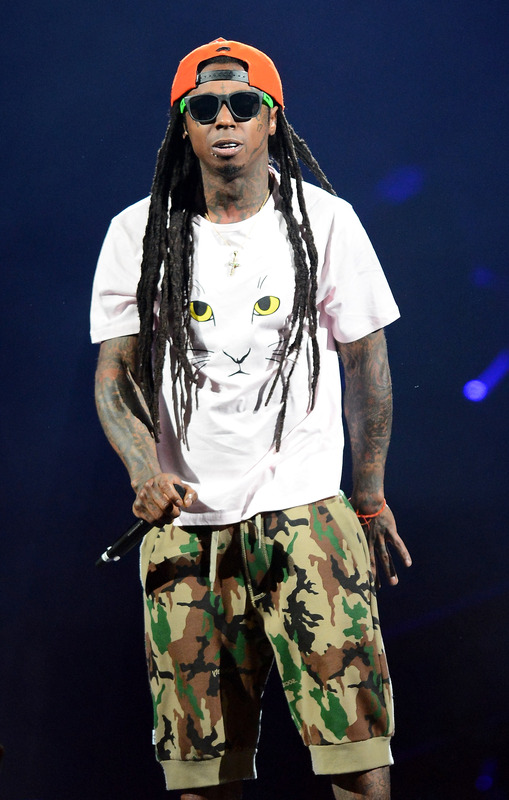 As for Lil Wayne's whereabouts, per Young Money's Twitter account, the rapper is safe. Mack Maine also tweeted that he appreciates everyone's concern, but Lil Wayne is well. The story is still developing. We'll update you with any important details as they are released.